Effective October 05, 2016 USCIS announced the increase in the validity of work permits. Asylum applicants will be eligible to apply for a work permit after their asylum petition has been pending for more than 150 days. Before October 05, 2016 this work permit was only valid for one year. Ifthe petitioner doesn’t get a decision on their asylum petition within a year, they will have an option to renew their permit for two years. USCIS released a statement on their site stating the above. 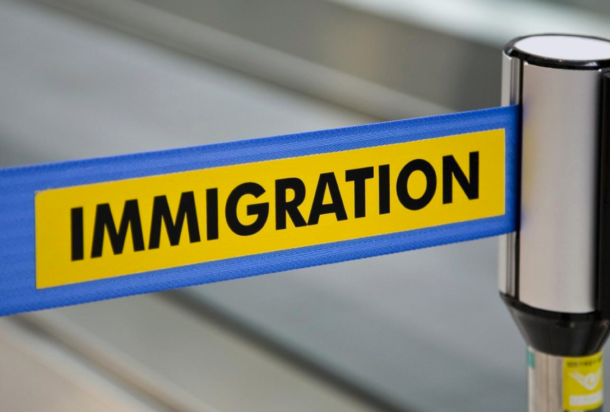 The validity period for the initial or renewal work permits also known as employment authorization documents (EAD card) for asylum applicants with pending asylum claims has been increased to two years from one. 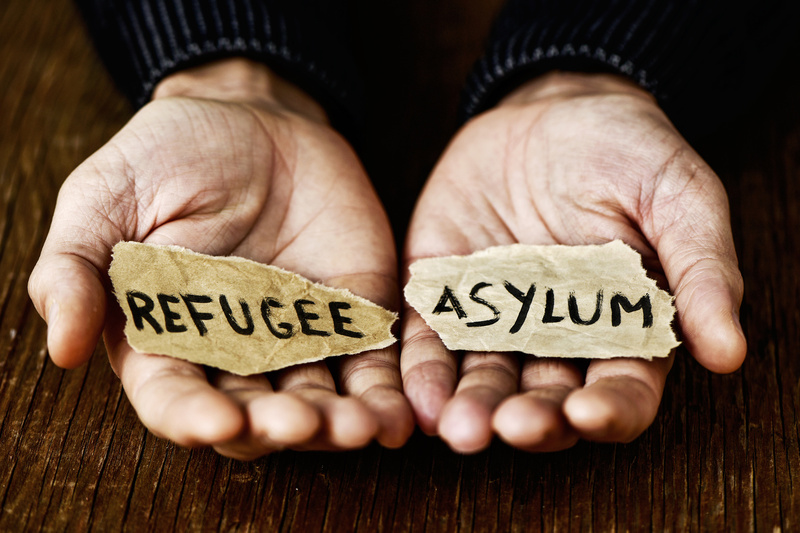 Potts Martinez prides itself in protecting the rights of immigrants, if you have fear returning to your country contact our office to start your asylum petition today.